Most organizations have been caught off-guard with the proliferation of smart devices. The IT organization was comfortable supporting the Blackberry due to its ease of implementation and maintenance. But the use of Android and iOS smart devices have created a maintenance nightmare not only for the IT organization but for the IT auditors as well. 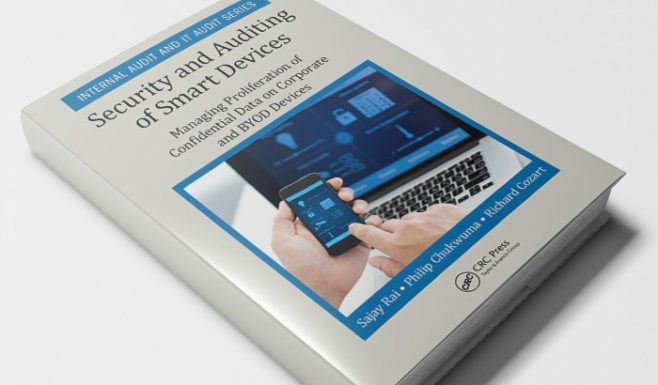 This book will serve as a guide to IT and Audit professionals on how to manage, secure and audit smart device. It provides guidance on the handling of corporate devices and the Bring Your Own Devices (BYOD) smart devices.